When we service your Volvo, we only use parts that are the original and best. Parts that are of the same unbeatable quality as your Volvo. When we replace your cabin filter, we always replace it with a Volvo Genuine cabin filter to ensure you continue to enjoy the perfect in-car climate. When we replace your car’s brake pads, we always use Volvo Genuine parts. Because only Volvo Genuine brake pads work in harmony with your car. We recommend changing your wiper blades once a year. 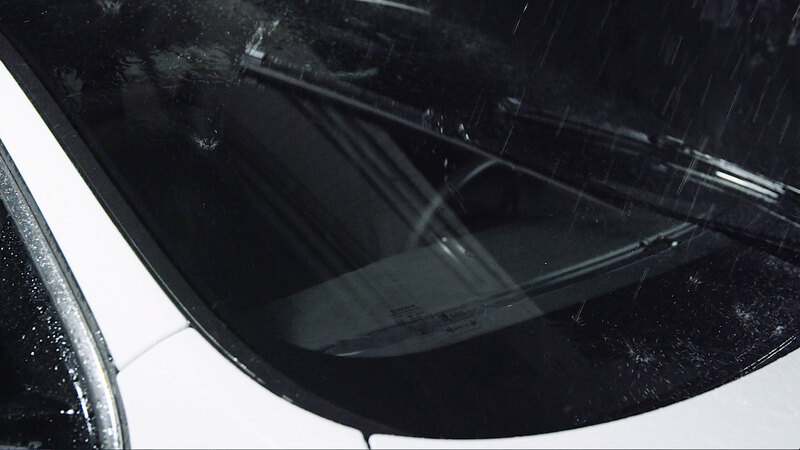 We can change them for you during a service – and we always use Volvo Genuine wiper blades. Instead of throwing away worn or damaged parts, such as alternators, we carefully test, repair, and return them to their original condition.